From the surfer cool décor, to the highly organized and kind staff, this entire team is impressive and knowledgeable beyond measure! Representing over 200 individually owned homes that are graced with distinctive character and architectural detailing, all guests are treated to a one-of-a-kind experience that they are sure to cherish for years! 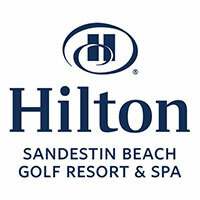 Acting as a home-away-from home for countless guests, the Hilton Sandestin has been a staple along our coast for over 30 years. 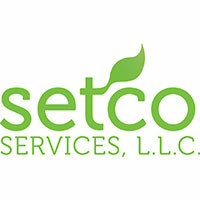 Though SETCO Services specializes in real estate closings, their services go beyond great title, escrow and closing assistance in Northwest Florida. 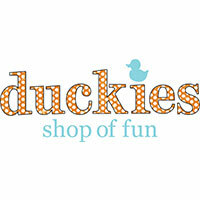 Two great shops located in the heart of Seaside! Clark Partington – Relationships. Trust. Expectations. Elevated. 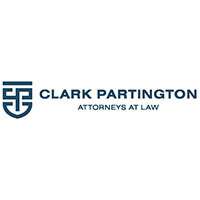 We are Clark Partington —the preeminent regional law firm serving the legal needs of individuals and businesses as lifelong trusted advisors and counsel. 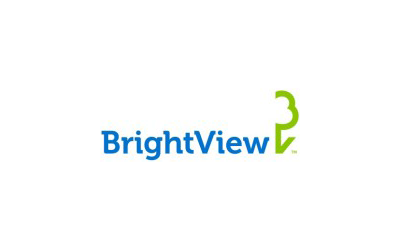 The name BrightView evokes progression while giving an honorary nod to the organization’s legacy brands by carrying forth the ‘B’ from Brickman and the ‘V’ from ValleyCrest. 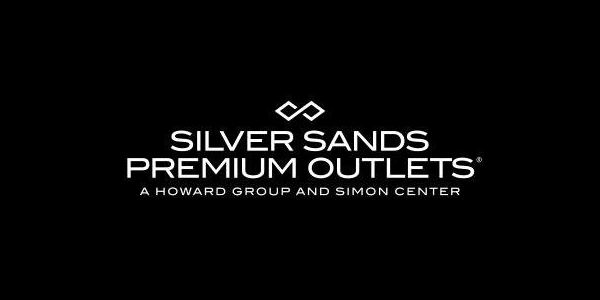 from Silver Sands Premium Outlets! The Merchants of Seaside offer many specials and events during race weekend. On race weekend, plan to race on over to find some good deals and fun activities. Giving back to the community is what the St. Joe Community Foundation does best. 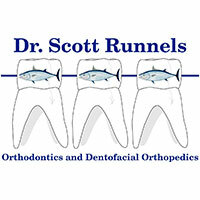 We are thrilled to have them as sponsors for the 14th Annual Seaside School Half Marathon and 5K Run. 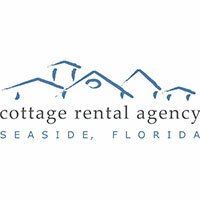 They are a small, locally owned company with intimate knowledge of the 30A, Seaside and the South Walton area, and they can provide professional, friendly advice to create the perfect Florida beach vacation to fit your every need. When you take the scenic route down the 19 mile stretch of County Highway 30A whether for pleasure or purpose, you pass through dozens of beach communities, both old and new – but there is no mistaking the distinct feeling you get passing through the auspicious white butteries of Alys Beach. Who Wouldn’t Want to Visit South Walton? 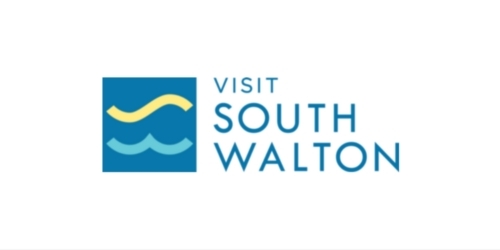 Visit South Walton fully anticipates another successful race weekend in 2016 – creating visitors who will want to participate in subsequent years and return again for a longer stay. 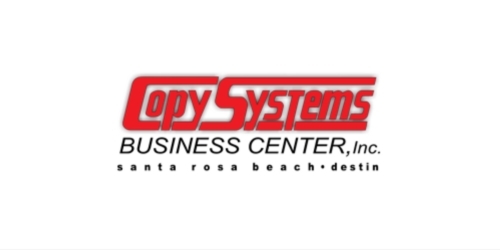 After more then 20 years in business, Copy Systems Business Center, Inc. continues to lead the way in helping brand area businesses and supporting community events, like the Seaside School Half Marathon and 5K Race.